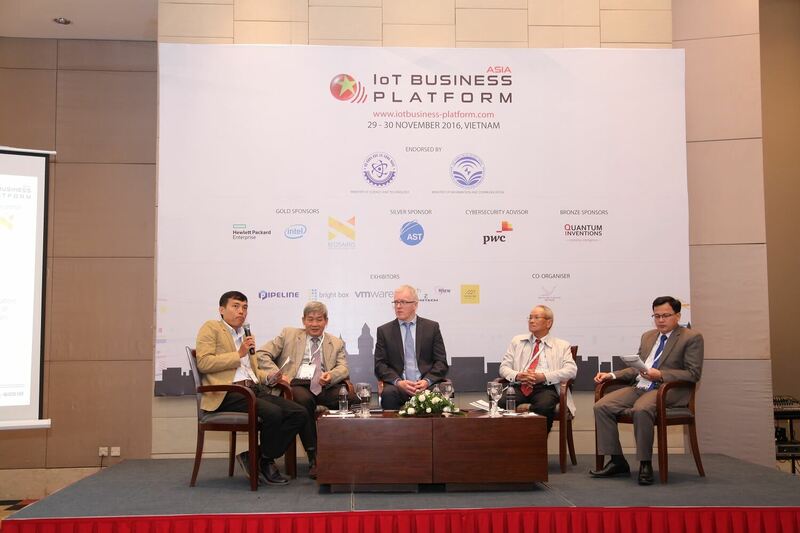 We recently concluded our 11th edition of Asia IoT Business Platform two weeks ago in Hanoi, Vietnam. While it was also our last programme for 2016, it was our first programme in Vietnam to explore the country's IoT market. Over two days, we saw different IoT stakeholders ranging from government bodies, telecommunications companies, IoT solutions providers, and enterprises convening and engaging in vibrant and interesting discussions on all things IoT. It was amazing to witness the excitement and enthusiasm of our participants toward the prospect of emerging sophisticated technologies that can potentially transform business processes, operations, and systems. Considering that Vietnam is still in the nascent stage of developing their IoT infrastructure and capabilities, the level of interest in the market is impeccable. Cau Dat Farm—initially a tea factory built by the French in 1927—is one of the first movers to leverage IoT to tackle their supply side. Cau Dat Farm’s current IoT solutions deploy a gateway to collect data from farm through a system of sensors, weather stations and robots, so farm operations can be managed via the cloud. The farm is now looking to build a substantial database for agriculture to solve the questions of forecasting crops, diseases, and productivity. However, they do not have the capabilities to achieve that and they are looking for partners and solutions providers to take their IoT project to the next level. One of the panels at our programme in Hanoi was dedicated to the discussion on Smart Cities. Through the panel, we realised that cities in Vietnam are making great progress in their respective Smart City initiatives. Da Nang, for instance, have already rolled out their e-Government platform which is able to connect everyone—from public servants and leaders to citizens—on a single application. The city is now looking to develop and catalyse the progress on their IT infrastructure, manpower, communications, and other applications. To achieve this, investments and partners are critical. Vinamilk is the largest dairy company in Vietnam and it is also one of the enterprises in the country to have deployed IoT to streamline its manufacturing operations and improve efficiency. Vinamilk has a factory with the highest technology automation, connecting all processes within the factory via system from input to output. Its smart warehouse is operated by automatic transport and management system, complemented by an extensive Enterprise Resource Planning (ERP) system. This underscores the efficacy of certain enterprises in adopting and deploying IoT, which poses much opportunity for solutions providers to seize. There were many other presentations and case studies shared in Hanoi which are interesting and valuable for IoT stakeholders. 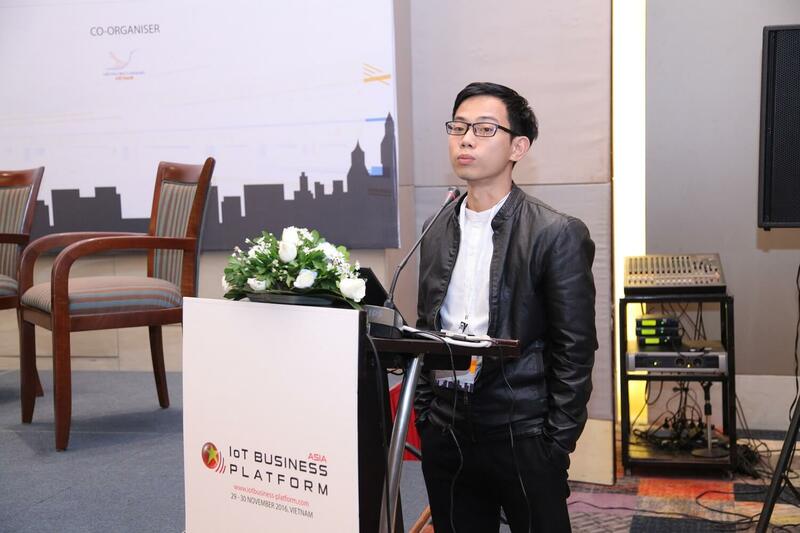 From the instances above and from the other case studies shared in Hanoi, we are confident that Vietnam will continue to grow and develop and provide many opportunities for solutions providers targeting enterprise adoption of IoT. While IoT stakeholders also believe that the potential of IoT in Vietnam is undoubtable, it is critical to have more supportive policies from the government. We hope that our programme in Vietnam managed to communicate the importance of seizing the IoT opportunities in an emerging market and that when we return to Vietnam next November, more developments are in place and IT companies will realise the value in these emerging markets. If you’re interested in exploring the ASEAN enterprise IoT market, we will be holding an exclusive programme in Singapore in February 2017. It will feature the most relevant IoT case studies and panel discussions across the different markets in the region. The programme is the launch event for our 2017 series in Myanmar, Malaysia, Thailand, Indonesia, Philippines, and Vietnam. Feel free to contact me at zaidani@industry-platform.com for more information.